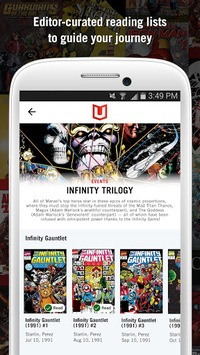 Get Instant Access to over 20,000 digital comics with Marvel Unlimited, Marvel’s digital comics subscription service. 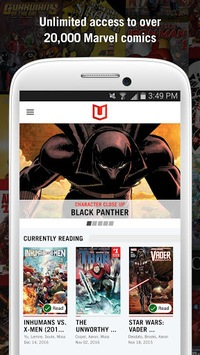 Members of Marvel Unlimited can now experience over 75 years of Marvel's greatest comics like never before - with our patented Marvel smart panel technology, and the ability to read up to 12 issues offline when not connected to a Wi-Fi or cellular network. 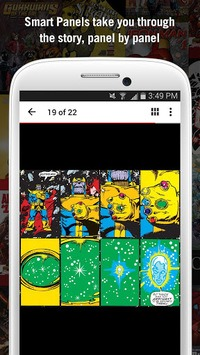 Removed the ability to sign in with a Google account. Please see the Sign In screen in the app for instructions on how to sign in.